Annual SmallvilleCon! 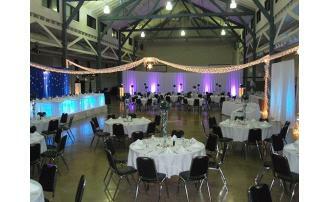 Held at the Meadowlark Building on the Kansas State Fairgrounds. 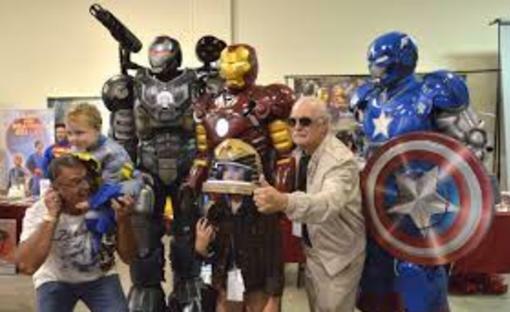 A pop culture and comic book celebration. 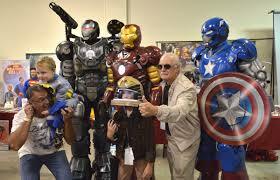 Celebrity guests, artists, writers, cosplay, vendors and so much more. For more information visit www.smallvillecomiccon.com .